My boyfriend Greg and I have a Fully Monty Deluxe share. 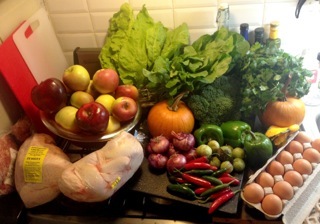 This week the share included white onions, red onion, carrots, beets, celery, kale, lettuce, squash, sage, lemongrass, eggs and blueberries. We cook mainly vegan at home, but love the “happy” eggs we get from the farm. 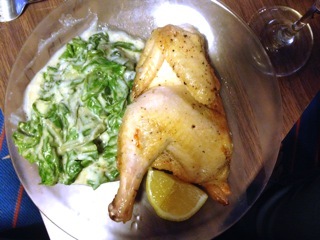 We both enjoy cooking, but as we’ve been particularly busy lately, our meals have been very simple. Also, once summer hits, I find that I just want to eat huge salads all the time anyway. 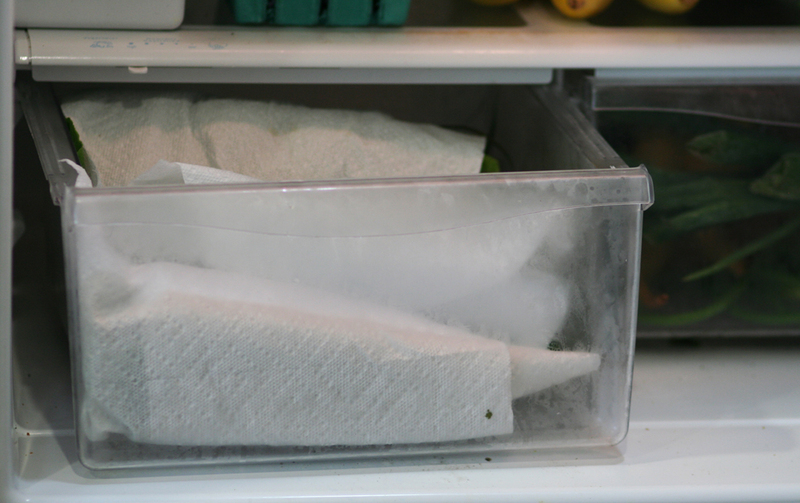 My one useful tip, taught to me by a Parisian girl, is to wrap greens in paper towels before putting them in the vegetable drawer in the fridge. The paper towels absorb moisture and keep the lettuce/kale/herbs crisp and fresh for over 2 weeks.